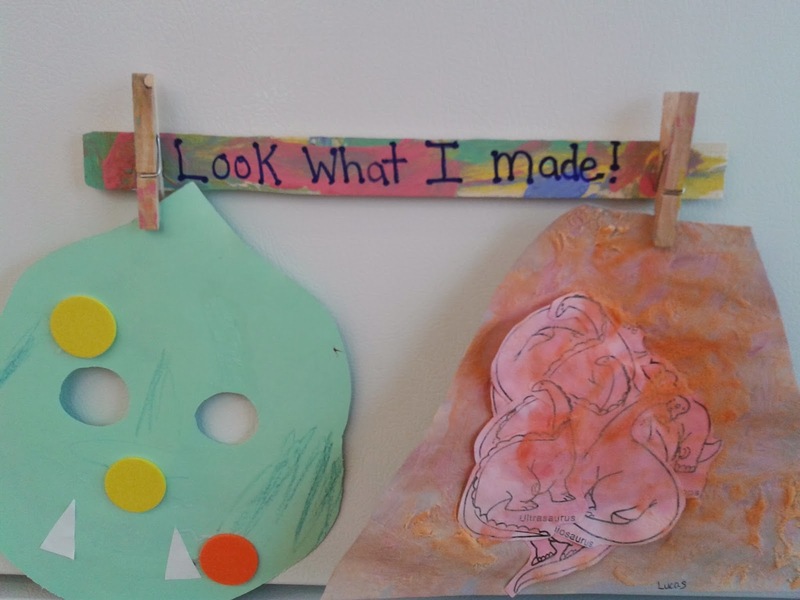 Teach Easy Resources: Wondering What to Make for this Year's Mother's Day Gift? Here's Some Ideas! Wondering What to Make for this Year's Mother's Day Gift? Here's Some Ideas! 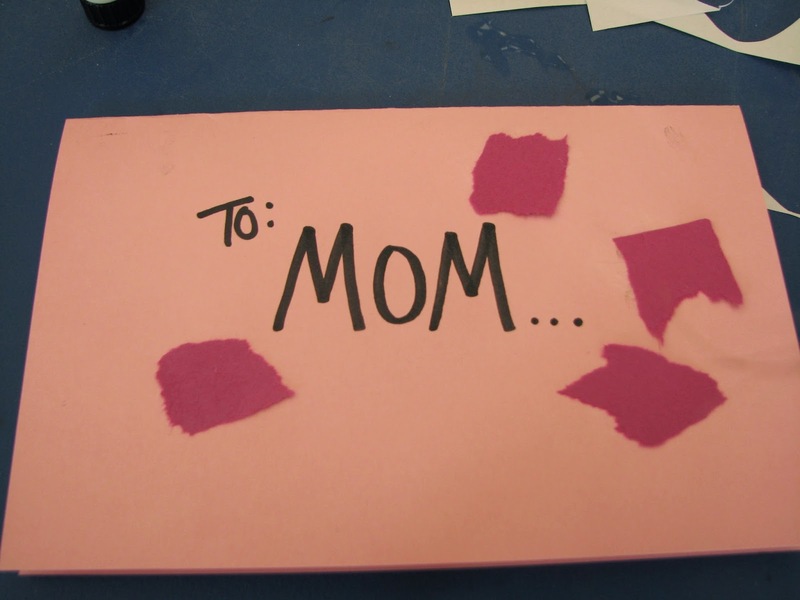 Mother's Day is fast approaching and teachers everywhere are trying to decide how to celebrate this special day. If you are looking for ideas, too, I have a couple of suggestions! This is an idea we used for Christmas gifts to the parents, but it would make a great Mother's Day present, too. 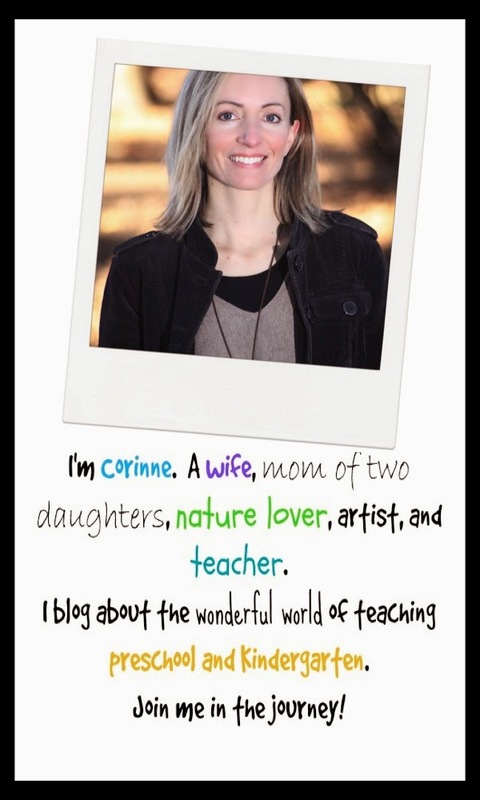 We had lots of positive feedback from the moms on this one! 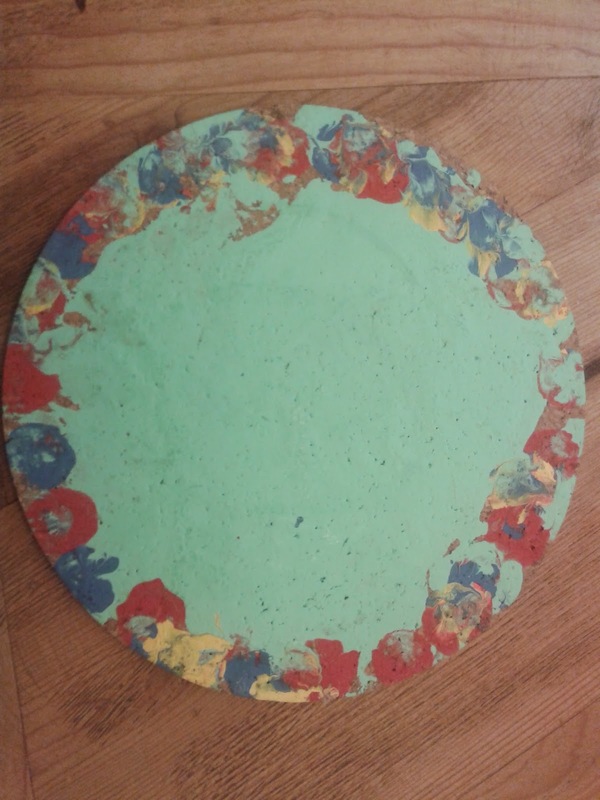 My daughter gave me this painted trivet for a gift years ago and I still use it today! 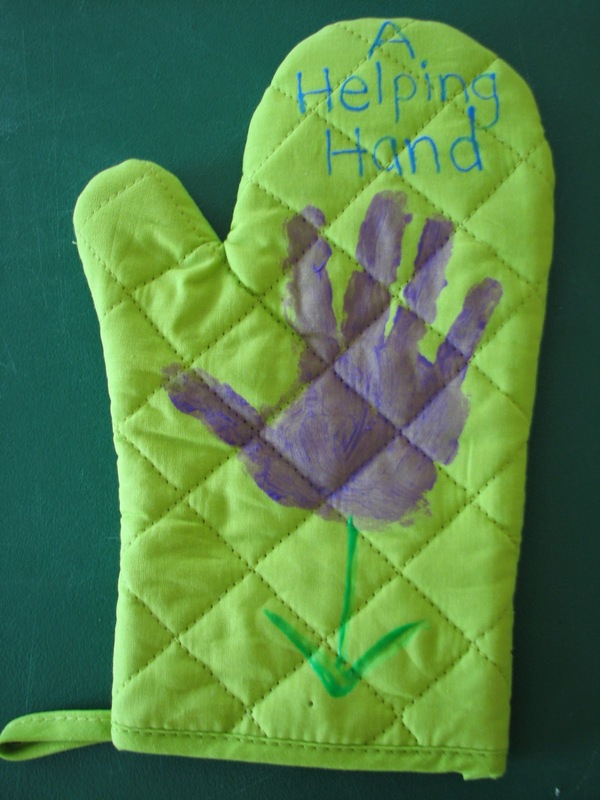 Optional - items to make prints on the heat pad - i.e., sponges shaped like hearts, flowers, circles, etc. We used fabric paint for the handprint and fabric paint in a squeeze bottle for the writing. And of course no gift is complete without a card to go with it! 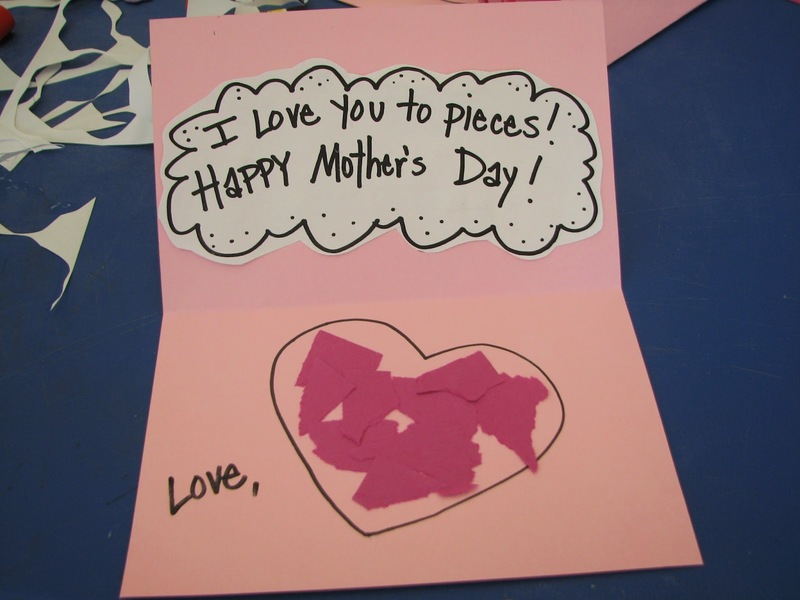 Here's the Mother's Day card we made this year. In our classroom, we are currently deciding upon some song options for our Mother's Day performance. In case anyone else out there is also looking for song ideas, in my next post I'll share our picks for this year, as well as some ideas that we have used successfully in the past!